HomeBangkokFloating Around Khlong Lat Mayom and Hipster Plane Market at Chang Chui ! 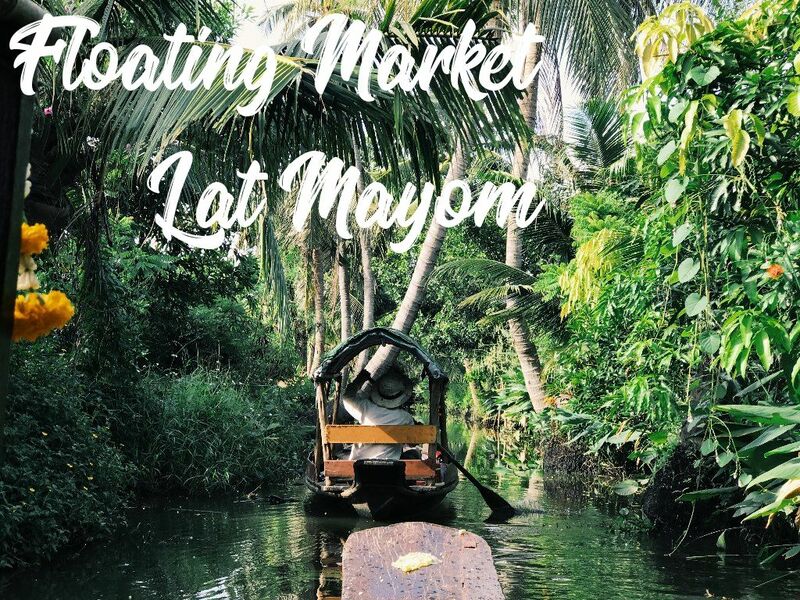 Floating Around Khlong Lat Mayom and Hipster Plane Market at Chang Chui ! Walking along the canal and market. We can stop by coffee shop depending on guest choice. Enjoy thai food at the market (there are varieties of foods for the guest to choose). However, there will be recommendation foods for you guys. Taking the guest to another hipster market "Chang Chui"
Arrive at "Chang Chui" plane market and enjoying the plane sceneric along with the local shops and art spots around the area. What can be better than varieties of foods, seasonal fruits, hipster market and a happy tour guides?? This trip is going to fulfil with a lot of laughs and tummy yummy. Nothing else than your energy and getting ready to hit the road with us.